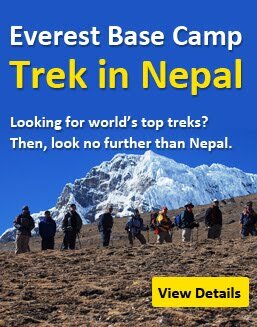 Home Mount Everest Mountaineering in Nepal Who is the first Indian woman to climb Mount Everest twice? Who is the first Indian woman to climb Mount Everest twice? Climbing to the summit of 8,848 for woman is not a joke. There are many records on climbing the Mount Everest by the woman in the world and they have proven that womans are equally brave in adventure tourism as men. Since late Juko Tabai of Japan climbed the Mount Everest for the first time, the womans from all over the world got inspired on climbing the highest mountains. In Nepal, the Sherpa womans lead the groups to the top of the world and are popular for their courageous task. 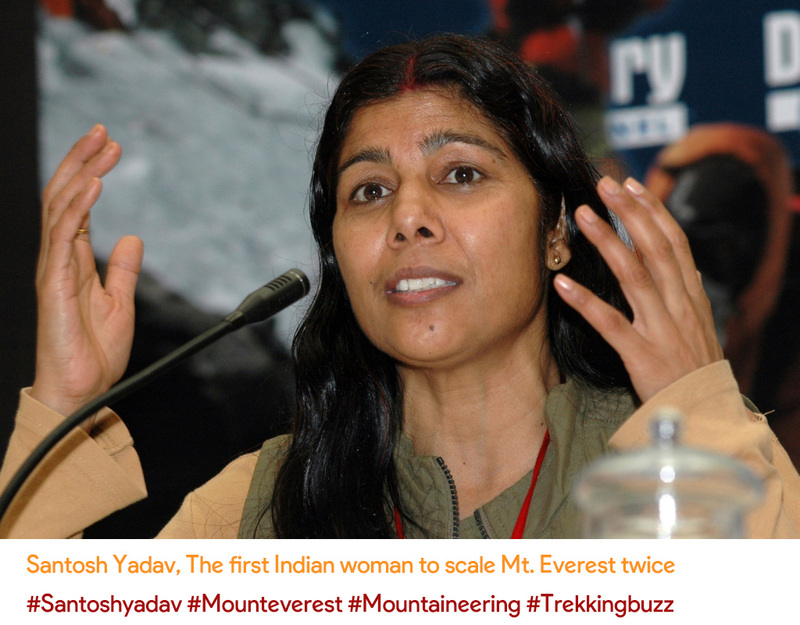 Now let's talk about India and one who is planning to climb the Mount Everest - the top of the world might be inspired by the the fact that Santosh Yadav is the first Indian woman to climb Mount Everest twice. In 1992 at the age of 20, Santosh Yadav scaled Mount Everest for the first time from Kangshung face. Within 1 year of first summit, she scaled Mount Everest for the second time in 1993 and set the record of only the woman to scale Mount Everest twice. She is now an officer in the Indo-Tibetan Border Police and member of an Indo-Nepalese Women's expedition. For her great achievement, Government of India awarded her with the Padma Shri in 2000.